A Midsummer’s Night Dream is being performed at Eurobodalla Gardens on Saturday, January 19th and Sunday January 20th. The last two years this event sold out, so don’t miss out :Online Sales Only, Tickets not available at the Gate! EARLY BIRD TICKETS FINISH ON NOV 1 AND TICKETS ARE SELLING FAST! WHEN YOU ORDER, BE SURE TO SELECT THE DATE YOU WANT TO GO, AS THERE ARE SHOWS SATURDAY AND SUNDAY! Under the setting sun, Essential Theatre invites you to relax in the grounds of the beautiful Eurobodalla Regional Botanic Garden and savour the performance of Shakespeare’s delightful comedy – A Midsummer Night’s Dream. 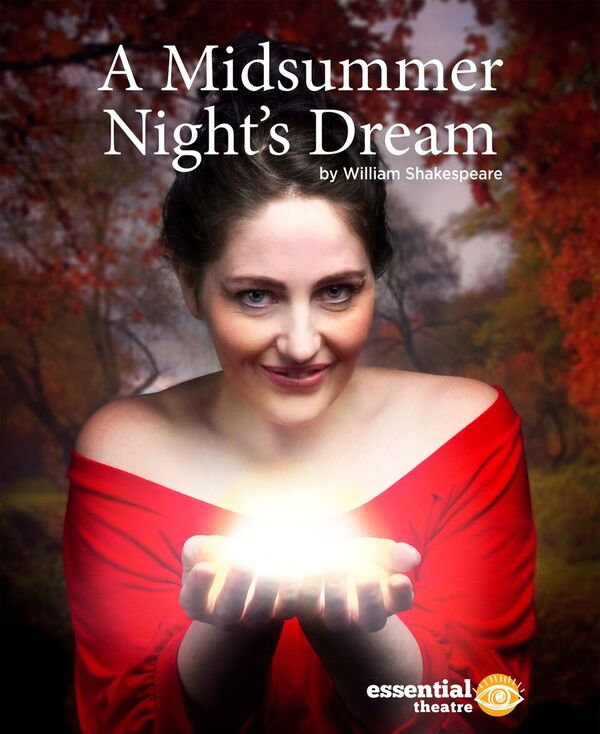 Eurobodalla Shire Council are proud to bring Essential Theatre back to the Botanic Gardens for two magical nights in their 17th summer of touring Shakespeare’s classics. These passionate theatre makers re-interpret the classic texts for modern audiences delivering vibrant and engaging productions. Whether you’re new to the work of Essential Theatre or a regular audience member you are guaranteed a night to remember. Shakespeare’s A Midsummer Night’s Dream has been loved for over four hundred years and continues to weave its spells worldwide. On a Midsummer’s night, four young lovers find themselves wrapped in the dream-like arms of an enchanted forest where sprites play and fairies rule. A feuding Fairy King and Queen cross paths with Bottom, Quince and their bumbling mates presenting a play within a play. Shakespeare in the Garden: A Midsummer Night’s Dream are outdoor picnic performances. The Garden closes at 4pm and all visitors will be required to leave at this time. BYO blankets, food, wine and beverages – coffee is available at the gardens. The Gardens are a NO Bin Zone. Please take out all you bring in. In case of rain you will be notified of a change of venue to Batemans Bay High School via the email address provided on the afternoon of the performance.